The 2018 Budget contained measures aimed at tackling housing issues, including welcome news that the Government’s Help to Buy scheme was to be extended. 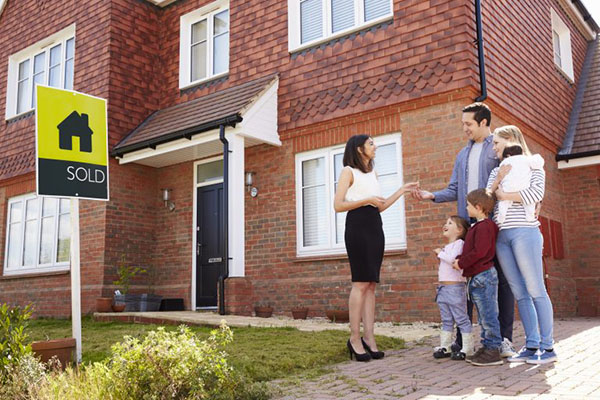 Help to Buy was launched back in 2013 and is designed to make home ownership more accessible to first-time buyers and home movers. Under the scheme, the government offers a loan of up to 20% of the price to buy a new-build property of up to £600,000. A London-only version of the scheme provides 40% equity loans. In the 2018 Budget, changes were announced to the scheme. Until 2021, anyone taking advantage of a Help to Buy equity loan to boost their purchasing power can buy a property worth up to £600,000. After this period, and for a maximum of two years, only first-time buyers will be eligible to buy through the scheme. The maximum property values will be restricted, with varying limits in place around the country. After 2021, first-time buyers in London will still be able to buy properties up to the value of £600,000 using the scheme. All other regions will see the implementation of a cap on maximum prices, reflecting regional differences in average house prices. So, for properties in the south west, the new limit will be £349,000, but in the north east the figure is £186,100. The south east cap is a more generous £437,600. The Budget document reveals that the scheme will not be extended beyond 2023. However, in the meantime first-time buyers still have the opportunity to access the scheme. In addition, house builders have a time-frame in which to plan and build the homes that are so desperately needed around the country. When you’re taking steps to buy your own home, speaing to an independent mortgage broker, with specialist knowledge of the market, is always a good idea. They’ll be able to offer advice and look at a full range of mortgage products to suit your individual needs.